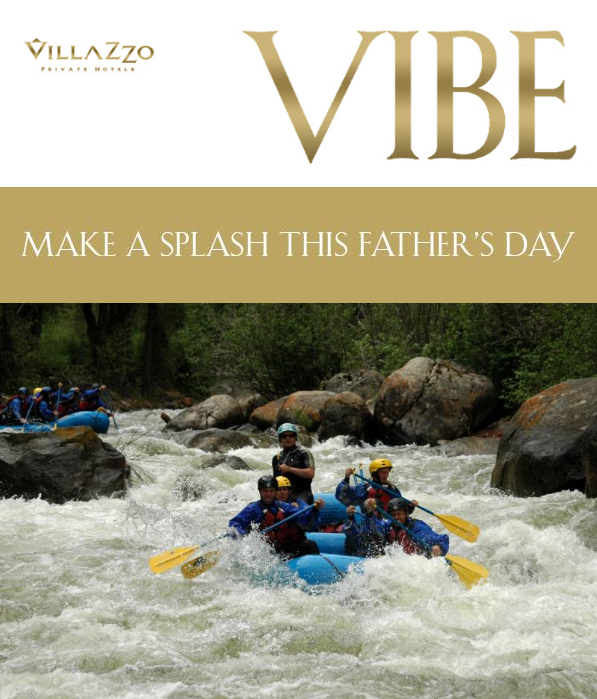 Celebrate Father’s day with a River Raft Adventure in Aspen! Give the gift of the outdoors this Father’s Day and plan a unique outdoor adventure for Dad. Bring the whole family to a half day river raft adventure on the refreshing waters of Colorado’s best whitewater rivers. Celebrate the excitement of summer and make some new family memories. The whole family can enjoy the fresh mountain air with Dad! Enjoy a half day rafting adventure on the Roaring Fork River, complimentary when you book a minimum one week stay, 3 star VillaHotel booking at any Aspen villa during the month of June. -Good for beginners as well as experienced rafters. Inquire now to ensure availability and take advantage of our amazing low season rate during the month of June! 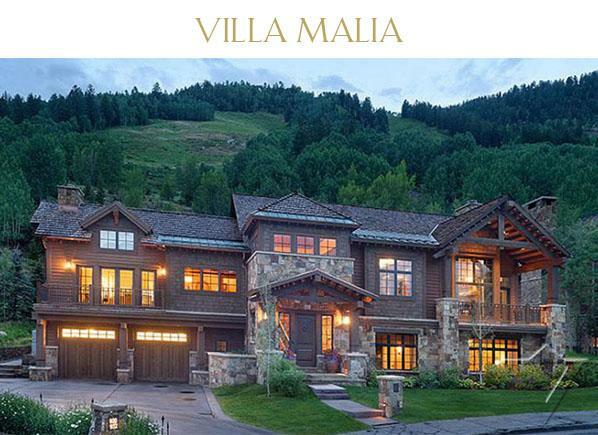 You are currently browsing the Luxury Home Rentals in Miami, Aspen & St. Tropez – Villazzo blog archives for May, 2016.